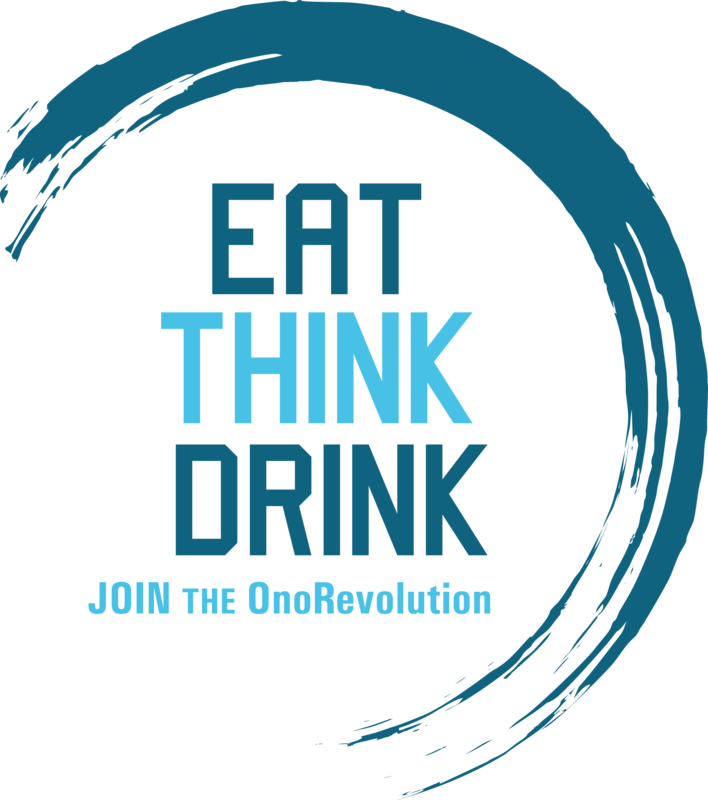 Good things happen when we collectively gather to EAT THINK DRINK! We learn, share and are inspired by the thoughtful conversations that happen over the dining table. The Hawaiʻi Agricultural Foundation (HAF) invites the public to EAT THINK DRINK presented by Hawaiian Airlines, a quarterly series created to bring diverse communities together to find common ground on issues of agriculture and food in our state. Fish to your plate: how does your seafood get there? The two primary methods of getting fish onto your plate. Fish are either wild caught or farm raised. And, there is much debate about whether farmed raised fish or wild caught fish is better for you and for the environment. On Thursday, March 28, 2019 at ‘Alohilani Resort Waikiki Beach, EAT THINK DRINK: Fishing for Answers – Wild & Farmed will bring together thought-leaders in the fishing industry to share their methods of catch, farm practices, and other approaches to help consumers learn more about their seafood choices. John Finger, co-founder and CEO of Hog Island Co. in California, will share his company’s 35-year journey in becoming one of the premier producers of sustainable shellfish. With 160-acres in Tomales Bay, Hog Island raises, harvests and sells more than 3.5 million oysters, Manila clams and mussels each year. The company is part of a global community of B-Corporations (Benefits Corporation) that have been certified to meet rigorous standards of social and environmental performance, accountability and transparency. Brooks Takenaka, United Fishing Agency; Ron Weidenbach, Hawaii Fish Company; Guy Tamashiro, Tamashiro Market. 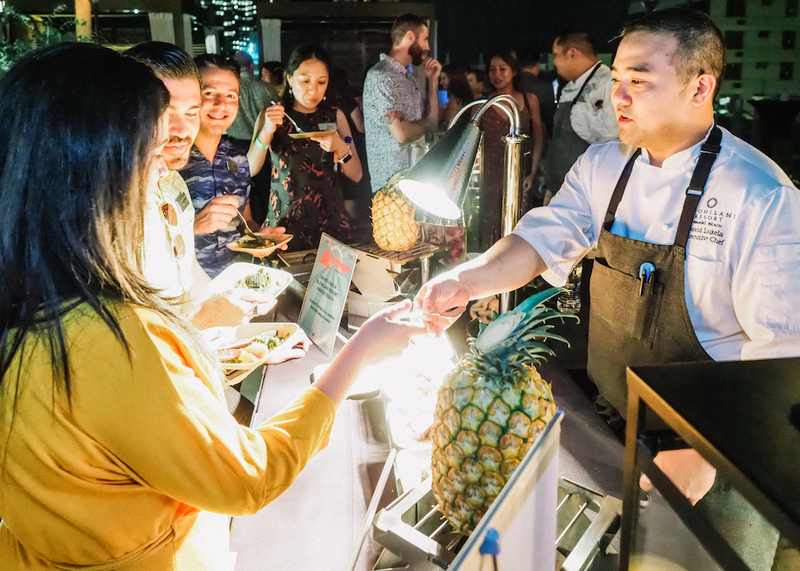 EAT THINK DRINK will conclude with five chefs showcasing a menu created with local ingredients, plus wine and beer from the open bar stocked by Southern Glazer’s Wine & Spirits and FIJI Water. David Lukela, ʻAlohilani Resort Waikiki Beach; Joshua Goetz, 53 By The Sea; Michelle Karr-Ueko, MW Restaurant; Bao Tran, The Street Food Hall by Michael Mina; Jake Saito, STRIPSTEAK Waikiki.